I have been a birth doula since 2014 and have attended over 25 births. Joyful Birthing, LLC is located in Amesbury, MA and offers HypnoBirthing childbirth education, birth doula support, breastfeeding education and counseling, and a variety of parenting and baby support groups and classes to the north shore of Boston, seacoast New Hampshire, and surrounding areas. Birth Doula Package ranges from $1000-$1500, depending on location. I am a certified HypnoBirthing Practitioner (the Mongan Method) and have been teaching classes for two years. 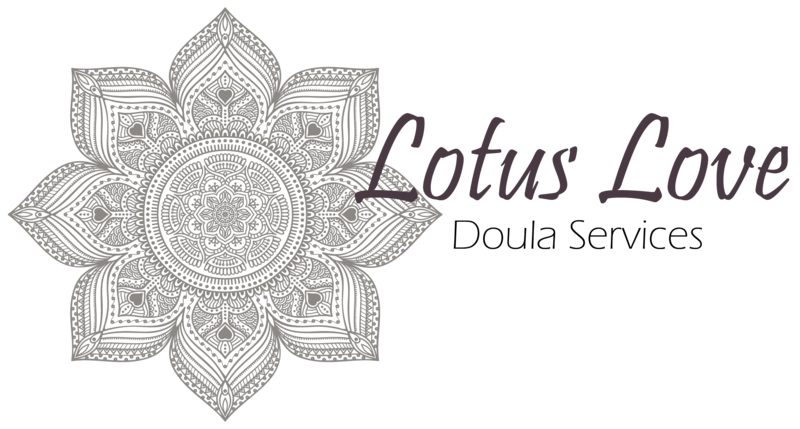 Birth Doula -Certified in reiki, and certified prenatal yoga teacher, registered yoga teacher. I am recently retired from a high tech position in Boston and finally able to follow my passion of supporting women in childbirth and helping moms with their newborn infants. I have supported 4 parents in bringing their newborns into this world over the last 2 years. I am a DONA trained birth doula w/ additional postpartum and breastfeeding professional education workshops. I live nearby to Newton Wellesley Hospital, but am available to travel to any of the hospitals in the Boston area as well. My two beautiful daughters were delivered without medication and I would like to help all women experience whatever birth plan is meaningful for them. $1000 birth doula flat fee and $25/hr postpartum (minimum 4 hours). I provide Postpartum Doula services under a simple $25 per hour rate structure, with a minimum of three hours per-shift. Payment is due at the end of each week via either cash or check. 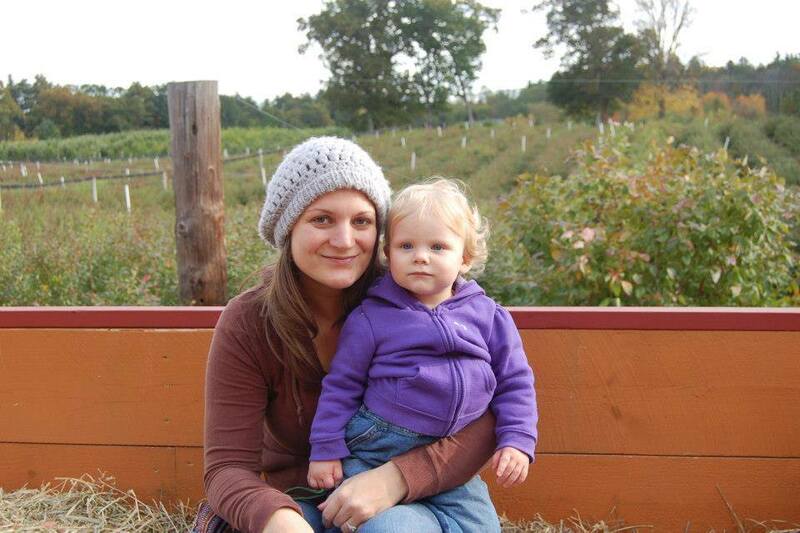 Kristin has been a birth and postpartum doula for 6 years, specializing in Twins and Overnight Newborn Care. She has attended 75 births. I am honored to work with women of all types of backgrounds and scenarios. I love supporting mothers and their partners in this intimate experience and look forward to giving every mother I work with the best birth for them. I have been a doula for two years and am certified through DONA. I received special training for birth trauma, pre-term birth, and VBACs.I am currently also working towards my certification for placenta encapsulation through APPA and hope to become a CLC in the next year. 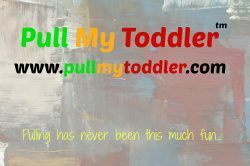 If interested I am available to help with cloth diapering, baby wearing and the transition from one to two children as well. Currently working towards certification through Child Birth International. 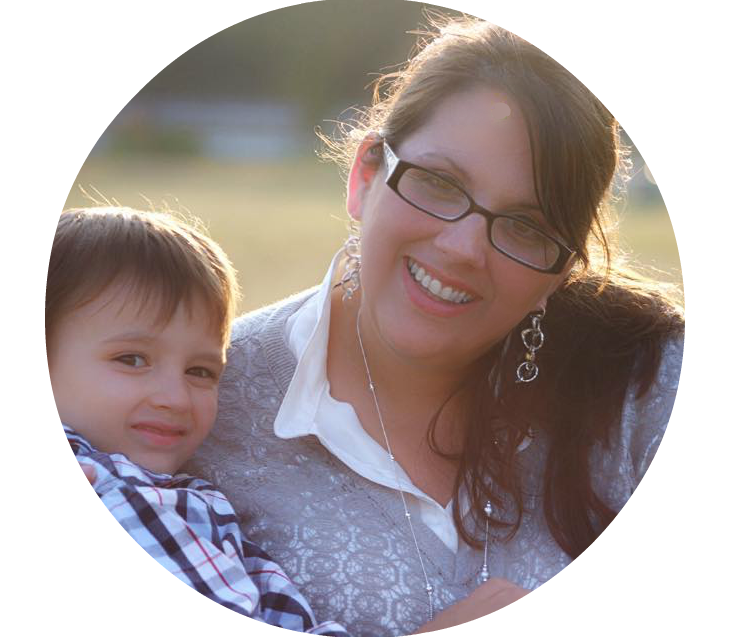 I have been a birth doula for over two years and I have served 5 families. I have experience in many types of births from home birth to hospital birth, from unmediated to high-risk and highly medicalized birth. 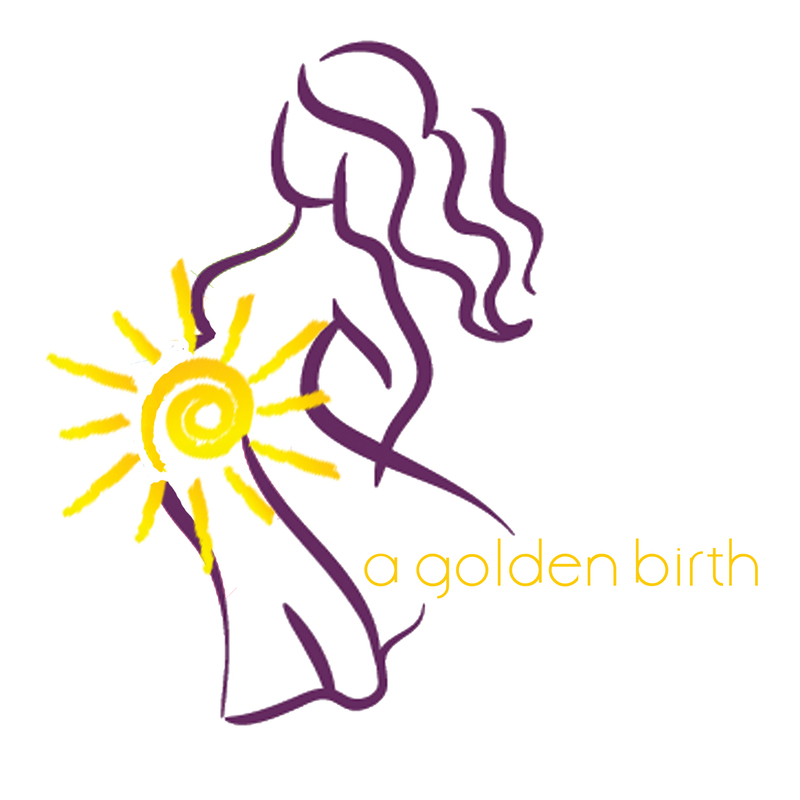 I have been a professional birth doula and HypnoBirthing® Childbirth Educator for 2 years. I have several flexible packages to choose from for birth doula services. My fees start at $1100. I am trained in Spinning Babies and Rebozo Techniques. Service Area: I service the entire Merrimack Valley, Boston & Southern New Hampshire.